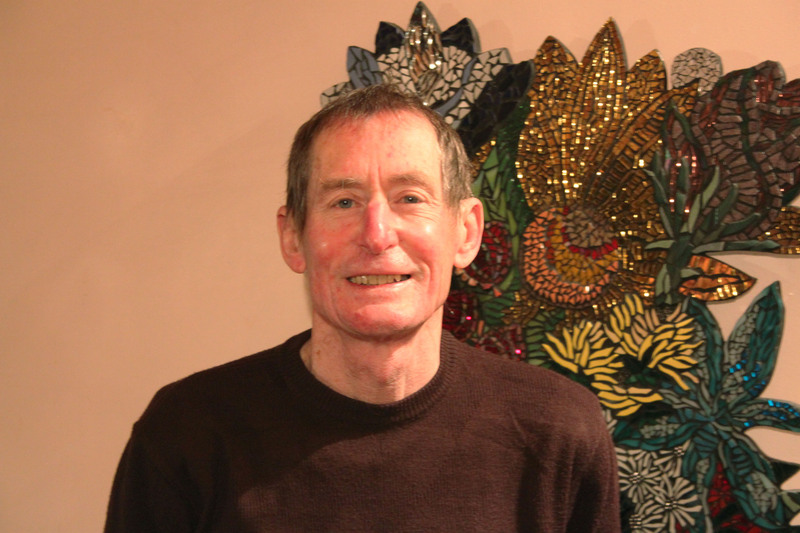 Interview with Christopher Gill for Stoic Week. Q: How would you introduce yourself to our readers? I’m a scholar of Greek and Roman philosophy. I’ve retired from University teaching (at the University of Exeter, UK) but I’m very actively involved in research, writing, and giving talks. Q: How do you make use of Stoicism in your work? 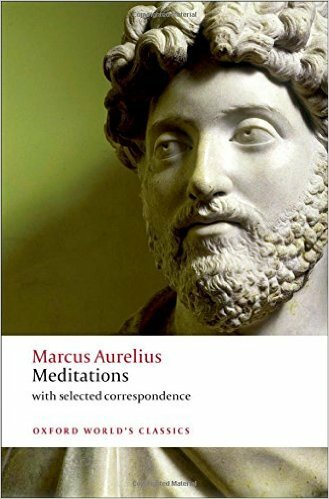 Although I]ve worked on many aspects of ancient philosophy in my career, in recent years I’ve focused on Stoic philosophy and writings, such as Marcus Aurelius’ Meditations. I’m currently writing a book (Learning to be Good: Stoic Ethics and its Modern Challenge) about the features of Stoic ethics that I think are most important, and which can contribute most to modern philosophical thinking. I’ve also been closely involved since 2012 in a movement, ‘Stoicism Today’, which aims to present core ideas of Stoic ethics as guidance for a wide audience. Over the last few years, I’ve come to think that, of all the ancient philosophies on which I’ve worked, Stoicism is the one that provides the best framework for living a good life. My involvement with the public presentation of Stoic principles is more recent, and was sparked by a small workshop I held at Exeter in 2012. This led to some fascinating collaborative work on the online course (‘Live like a Stoic for a Week’), run from 2012 to the present year, and large-scale public events on Stoicism in London (2013-15) and this year in New York (‘Stoicon’, Oct 15). It has been exciting working with psychotherapists like Donald Robertson and Tim LeBon, and Jules Evans a philosophical writer; Patrick Ussher, a PhD student of mine has contributed greatly to this movement too. I think this project could go on being helpful to people for many years to come. There are quite a few, but here are three for a start. The idea that the basis for happiness lies within our power, because it does not depend on acquiring wealth or position or even on the health and well-being of our loved ones, but on leading a good life, or developing the virtues. So happiness consists in leading the best possible human life (‘the life according to nature’ as Stoics put it), and other things, while they do matter, do not form the basis for happiness in the same way. The idea that all human beings have the innate capacity to develop towards virtue and happiness, regardless of our specific inborn character, social background or educational level. Also, the idea that human beings form a kind of cosmic brotherhood (or sisterhood), and are ‘citizens of the universe’ because we all share this capacity. And also the idea that developing virtue and relating properly to other people are intimately interconnected. The idea that life is an ongoing project or journey towards the goal of becoming virtuous (and so happy) and relating better to other people and to the world or universe of which we form an integral part. Achieving virtue is not easy – even making progress towards it is not easy – but nothing else matters so much. I think these are a really powerful set of ideas. I feel they form a key part of my framework for living and that they can do so for many other people. Global warming and the environmental crisis. Stoicism teaches us to think about ourselves (human beings) as integral parts of the larger world and not just isolated individuals. It also teaches us to connect trying to develop the virtues and shaping our lives as parts of a larger whole. Global warming requires us to change our modern life-style fundamentally and Stoicism can help us to put this into practice. Socio-economic inequality. Stoicism teaches us that happiness does not depend on becoming rich as individuals (or as corporations or nations) but on trying to lead a good human life and to develop the virtues. This can help to provide an ethical basis for tackling the huge gap between very rich and everyone else (greater even than in ancient Rome) that we are experiencing today. The refugee crisis. We are living through the largest movement of people across the globe since the end of the Second World War. Stoicism reminds us that all human beings form part of a single brotherhood or sisterhood (or co-citizenship) and that our moral concern and sympathy should extend across local and national boundaries. Q: Has Stoicism affected the way you live your life? I think it has influenced the way I have lived my life for a number of years. For instance, when my wife died (aged 52) of cancer in 2010, I found it helpful (though not easy) to hold in mind the Stoic principle that our happiness depends on ourselves and not on our situation. I also found it helpful to reflect on my wife’s positive and inspirational approach to life and her caring attitude to other people and to try to build that into my life as far as I could. Being forced to confront the inevitable reality of death has given me a new realization of the value of life and the need to try to make something worthwhile of life while we can. These are all insights that Stoicism had too and that we can use Stoic writings to reinforce. The first passage sums up much I have said already – life as a project in self-development, the urgency of trying to live well while we can, the idea that happiness depends on ourselves and not on circumstances. The second passage brings out the importance of responding to what is valuable in other peoples’ lives and characters and trying to build their qualities into the way we live our own lives. It reminds us that, although Stoicism urges us to be take charge of our own lives this does not mean becoming isolated individuals or failing to value and care for those around us. Try and find some Stoic writings that you find helpful and illuminating and read them carefully and thoughtfully. These might be Epictetus’ Discourses, Marcus Aurelius’ Meditations, Seneca’s Letters or his essays. Or you might want to tackle a more theoretical (but still readable) version of Stoic ethics, such as Cicero’s On Duties or On Ends 3. And, as E. M. Forster put it, ‘only connect’ these ideas and writings with your own daily life. Christopher Gill is the author of several books, including The Structured Self in Hellenistic and Roman Thought. He also authored commentaries on the modern translations, by Robin Hard, of Epictetus’ Discourses and Marcus Aurelius’ Meditations.